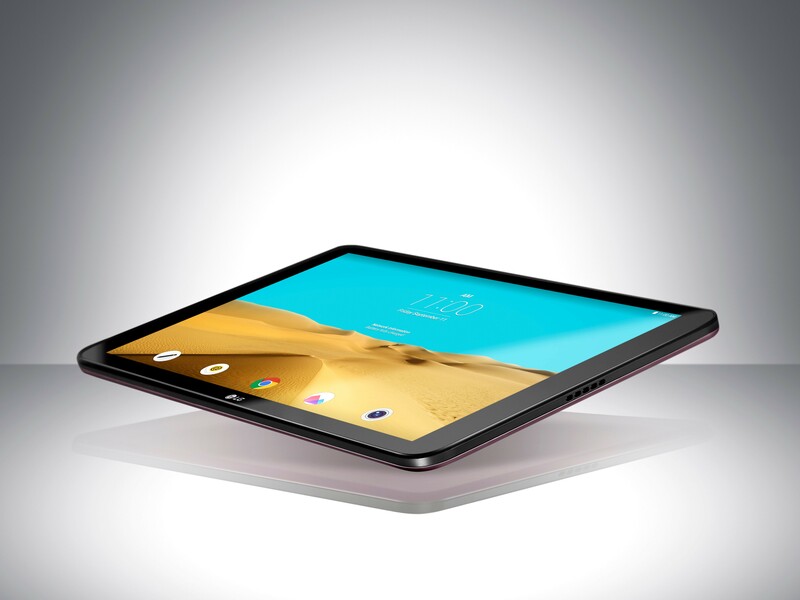 SEOUL, Aug. 24, 2015 — LG Electronics (LG) will be unveiling the most advanced model of its G Pad tablet series at IFA 2015 in Berlin. 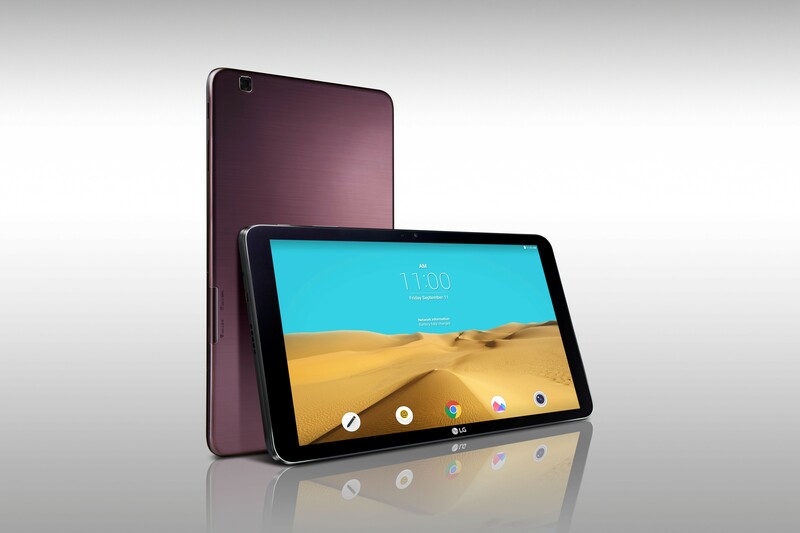 Following its official debut, both LTE and Wi-Fi versions of G Pad II 10.1 will become available in key markets in North America, Europe and Asia. The LG G Pad series offers the perfect balance of performance and price to satisfy most consumers in the market for big-screen mobile companion. The G Pad II 10.1 offers more features than other devices in the same segment with its clear WUXGA (1920 x 1200) display for enjoying multimedia content and comfortably browsing the web. And with its fast 2.26GHz Quad-Core Qualcomm® Snapdragon™ 800 processor and long-lasting 7, 400mAh battery, the G Pad II 10.1 can keep you entertained for hours on end. Even with its large 10.1-inch display, the G Pad II 10.1 features a slim and sleek design with the slimmest bezel among similar-sized tablets currently on the market. It provides a truly immersive viewing experience and does so with style with a soft metallic-finish. 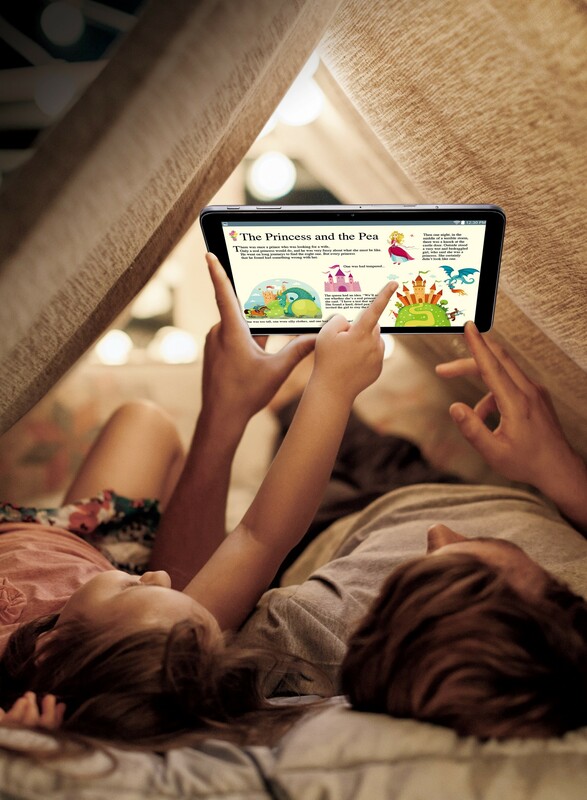 What’s more, Reader Mode makes reading e-books more comfortable by reducing the blue light of the display backlight, which studies have shown to cause eye fatigue and blurred vision. Dual Window divides the screen allowing you to run two applications at the same time a convenient feature for chronic multitaskers. QuickMemo+ allows users to instantly create, save and share their memos from any screen, without having to open a separate application. The G Pad II 10.1 comes pre-loaded with Microsoft Office for Android Tablet and an additional 100GB of free OneDrive storage for two years. Details of price and availability will be announced locally at the time of launch. Visitors to IFA 2015 can see the LG G Pad II 10.1 for themselves in Hall 18 of Messe Berlin from September 4-9.